For more than a year now, Michigan workers have been trying to rid the state of what's known as "Red Swamp Crawfish." Red swamp crayfish, also known as Louisiana crawfish, are tearing up ponds in metro Detroit. 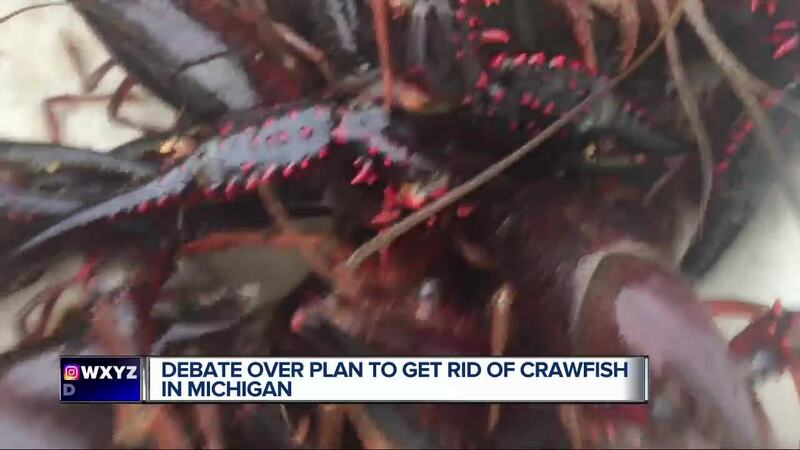 The Michigan Department of Natural Resources says crawfish just don't want to go. Although some people have requested to "take care" of the crawfish, the DNR does not want folks stealing the crawfish and moving them around even more. Bottom line? 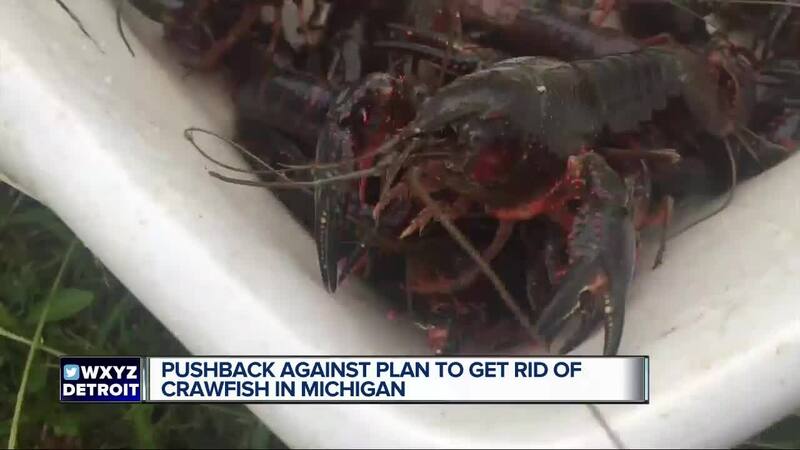 If the crawfish don't go away, they can spread and change the entire Michigan ecosystem. Researchers down south say they have never seen populations explode like this, and that no amount of cooking and eating will keep them in check. In just four days in the month of September, officials removed 611 crawfish from a small pond. The hope was that the crawfish would die off last winter, but it was the first time they'd been discovered alive in Michigan. Officials are set to try more measures to remove crawfish once and for all.